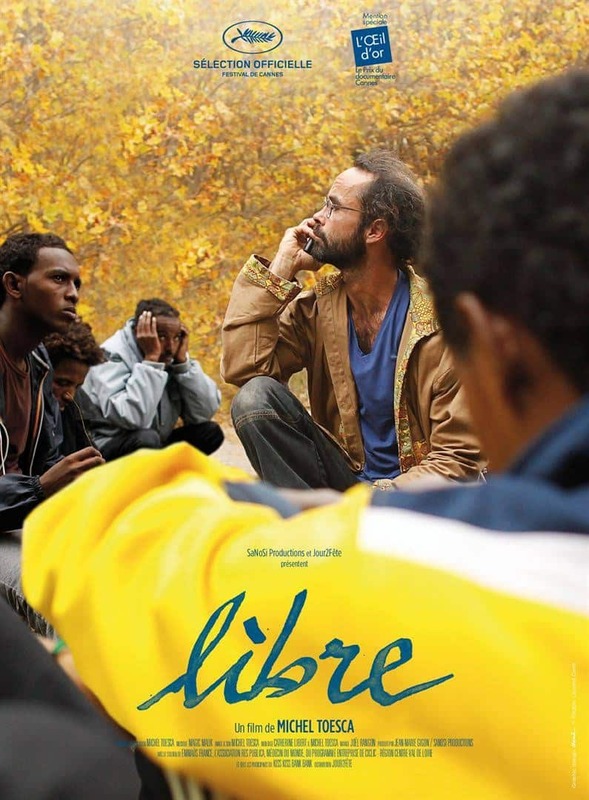 Farmer Cédric Herrou became famous when he was arrested for the crime of solidarity when he helped migrants cross into France. Now he tells their stories. The film looks back at the jour- neys undertaken by thousands of migrants and how they were helped by a man who was treated like a criminal by the French state. It is dedicated to his fight against the French jus- tice system as he attempts to welcome and protect migrants in the Roya Valley. His story began in 2015 and he spent the next two years helping refu- gees. The documentary was screened at the 2018 Cannes Film Festival and won numerous awards. It was shot by Michel Toesca, who followed the farmer with an “old camera” and a mobile phone. He spent more than two years shadowing Cédric Herrou, fol- lowing these men and women and conducting countless inter- views with migrants and the people who stood with them.